FUTURE TOWNHOME DEVELOPMENT, 7 UNITS POSSIBLE, 20%+ RETURN. 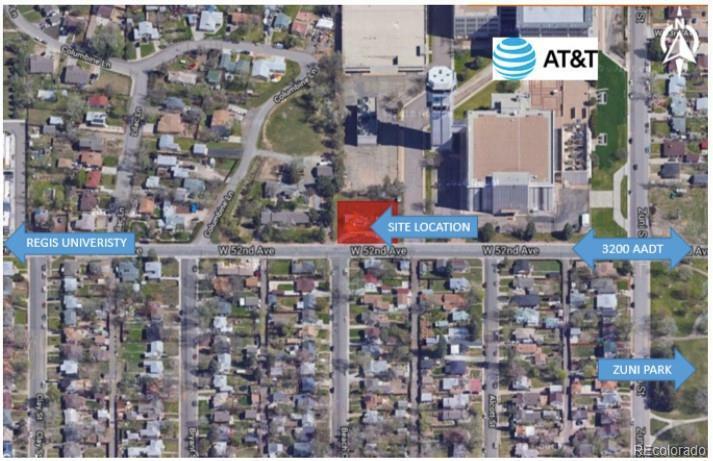 Great half-acre redevelopment site in North Denver in the up-and-coming Chaffee Park neighborhood, perfect for any developer/investor looking to break ground in the Denver metropolitan area. The lot is 22,500 square feet with a single family home (1,092sqft) currently renting for $1805/monthly, providing income for developer while securing construction permits. 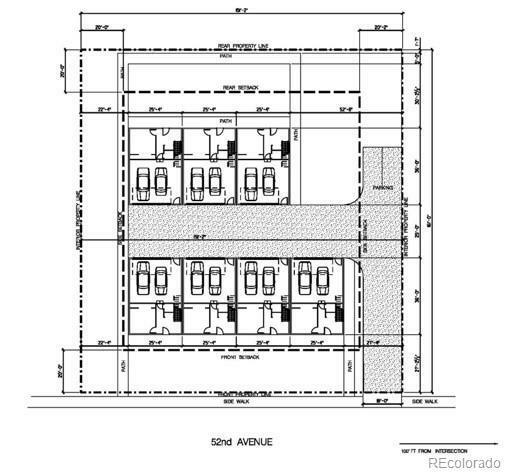 The lot is zoned R-3 (residential) allowing up to seven townhome units with attached garages. All utilities including electric, water, sewer and gas, are currently located on the site, and will need to be improved. Sale comparables in the local area support land and building cost. 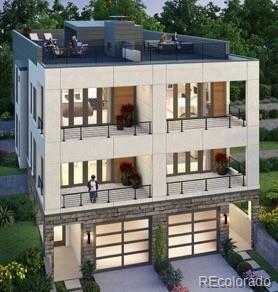 This site has close proximity to Regis University, Zuni Park, and Chaffee Park along with easy access to downtown Denver and numerous amenities. Brochure with proforma available.